Panasonic has today launched a new 4G-connected security camera aimed at the consumer market that will go up against rivals like Dropcam when it launches later this year. 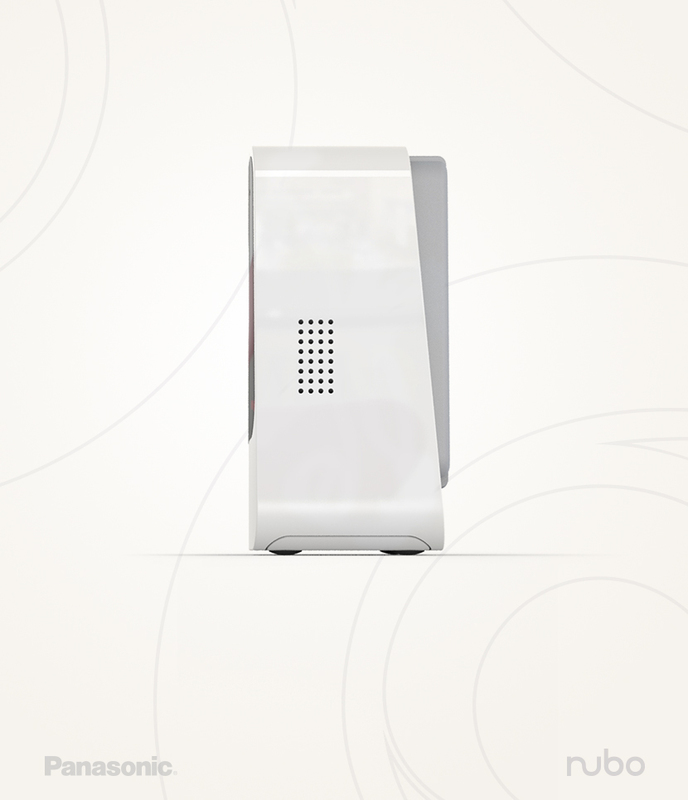 The device, made in partnership with Vodafone, can sync with smartphones to allow you to keep an eye on your home, office, garden or anywhere else you want to put the camera. Clearly, the key advantage of being 4G-enabled is the potential versatility of use, and the company says the Nubo is suitable for outdoors as well as indoors. Data captured by the device will be streamed to Panasonic’s own cloud storage service and remains manageable from an iOS or Android device. The Nubo will also let you set tailored alerts and adjust its sensor controls to reduce the chance of it falsely detecting people, for example. Security cameras don’t tend to offer two-way communication, although the Ring does. 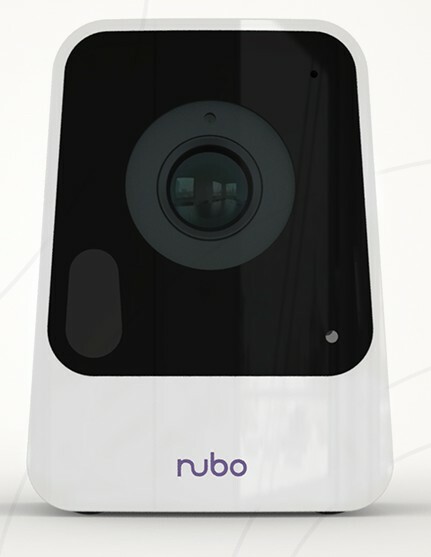 The Nubo also does; allowing you to challenge the mysterious figure appearing on your screen from the comfort (and safety) of wherever you are. The device is expected to ship in Q4 of 2015 in the UK and Netherlands, and will be making its way across to the US early next year. Pricing hasn’t been announced yet.